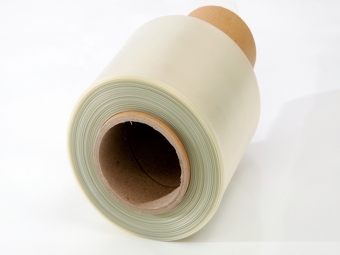 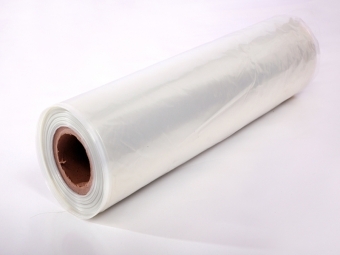 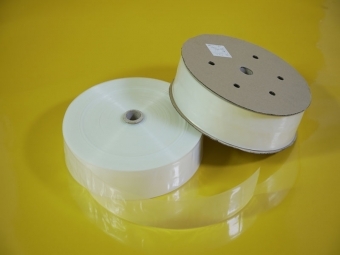 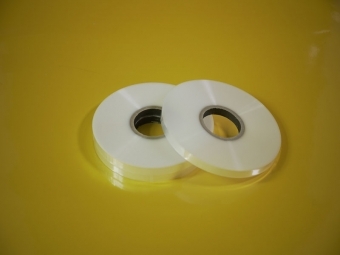 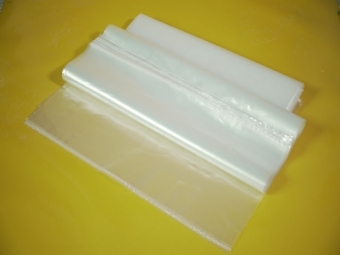 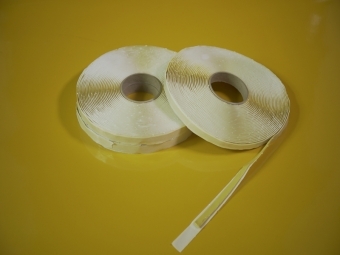 Nylon bagging film with good temperature resistance is up to 150 °C . 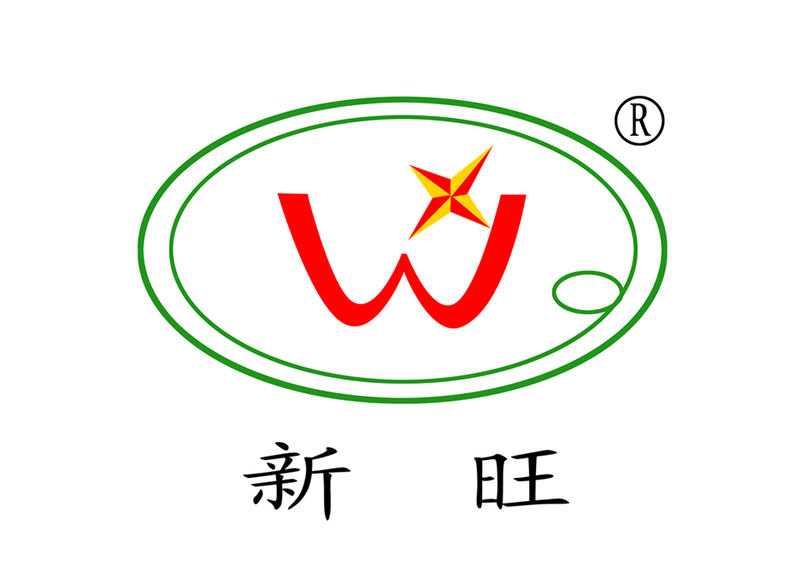 Please stored in cool and dry warehouse. 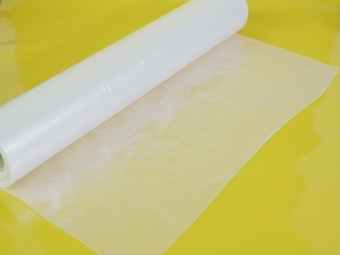 Nylon Vacuum Bagging Film for Carbon fiber resin infusion fiberglass RTM Resin transfer molding.